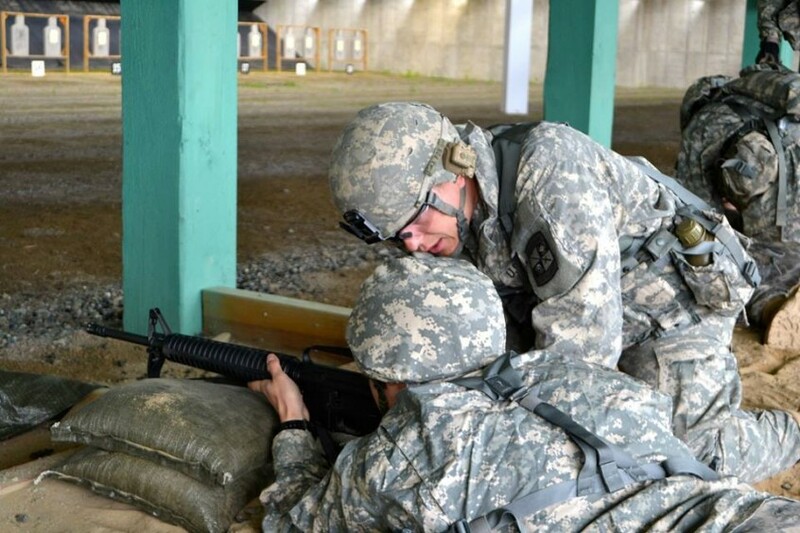 Cadets qualifying at the rifle range. 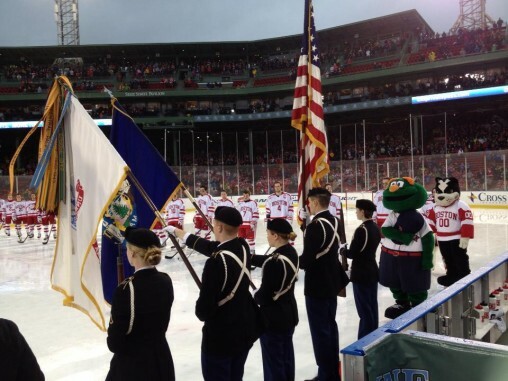 UMaine Army ROTC Color Guard Team presenting the colors at Frozen Fenway. 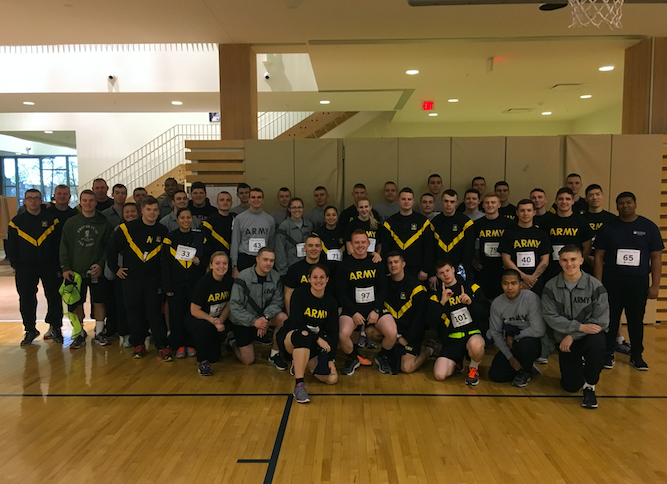 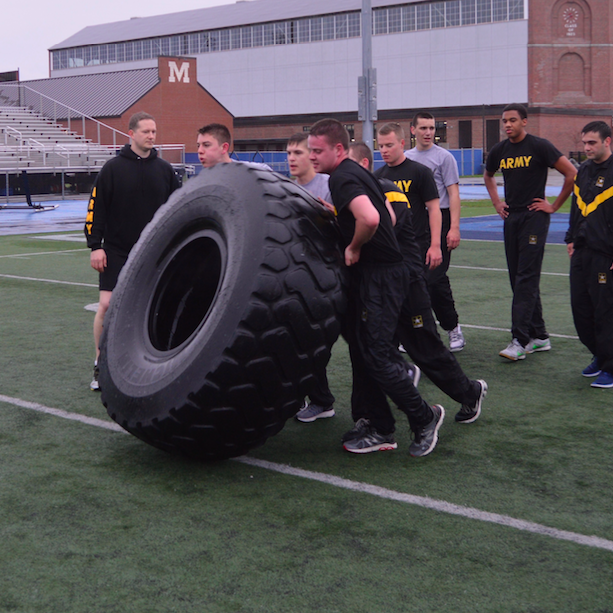 Army ROTC is a dynamic program interested in students with leadership, athletic, and scholastic abilities. 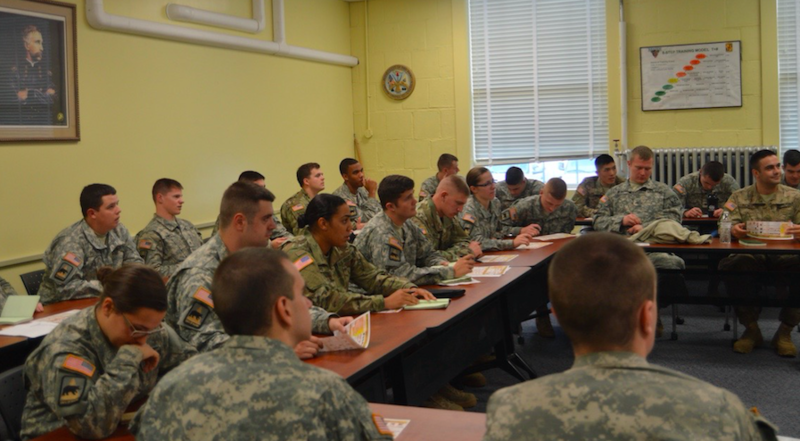 It is an elective curriculum you take along with your required college classes. 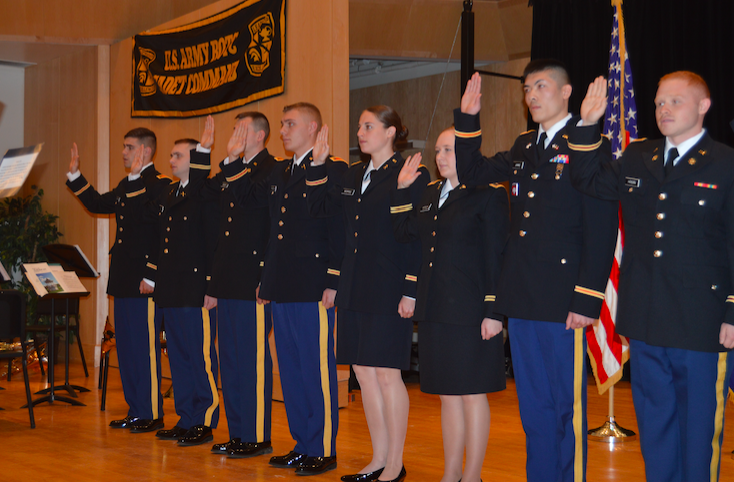 ROTC accepts all academic majors, but is especially interested in Science, Technology, Engineering, and Math (STEM) and Nursing majors. 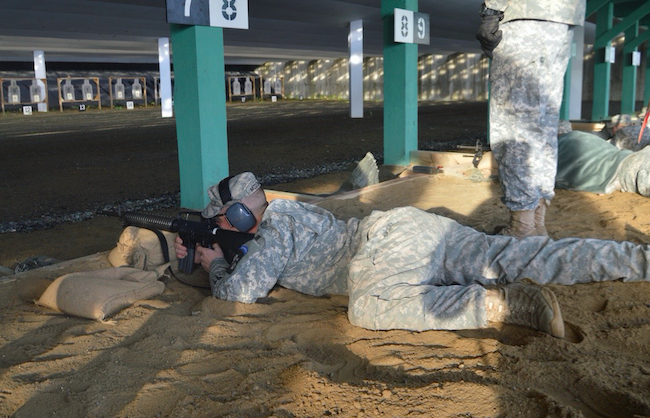 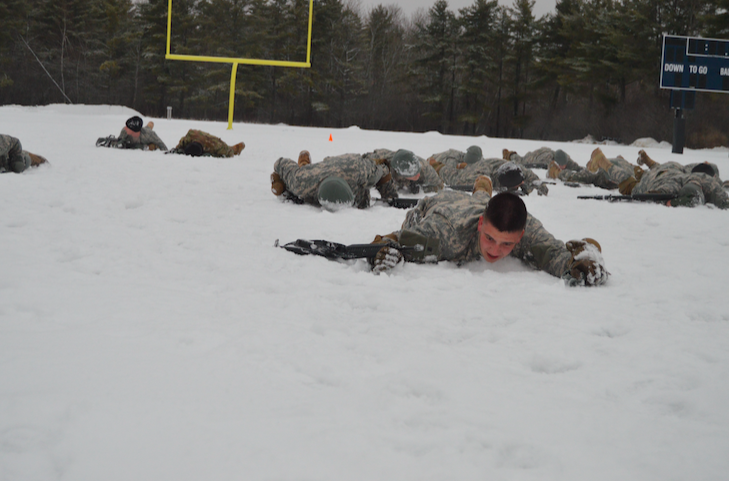 Army ROTC gives you the tools, training and experiences that will help you succeed in any competitive environment. 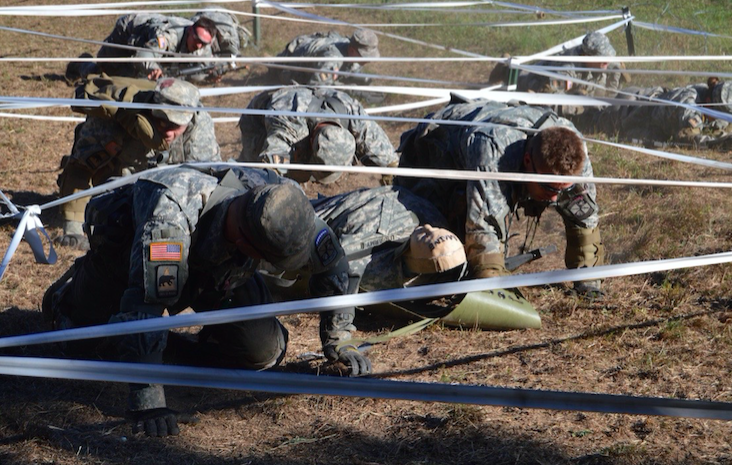 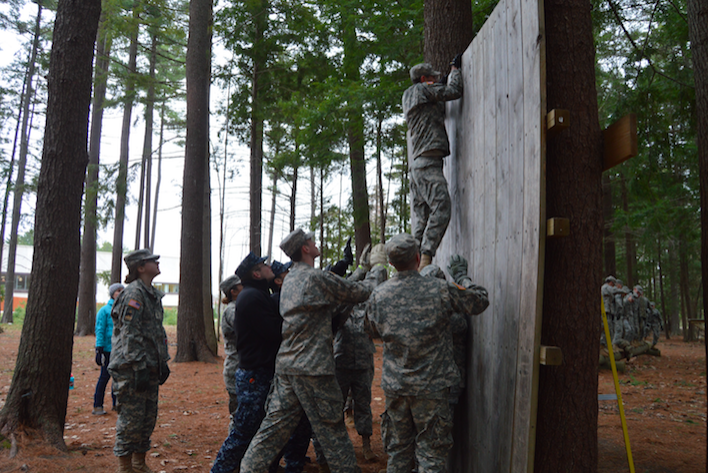 Along with great leadership training, Army ROTC can pay for your college tuition. 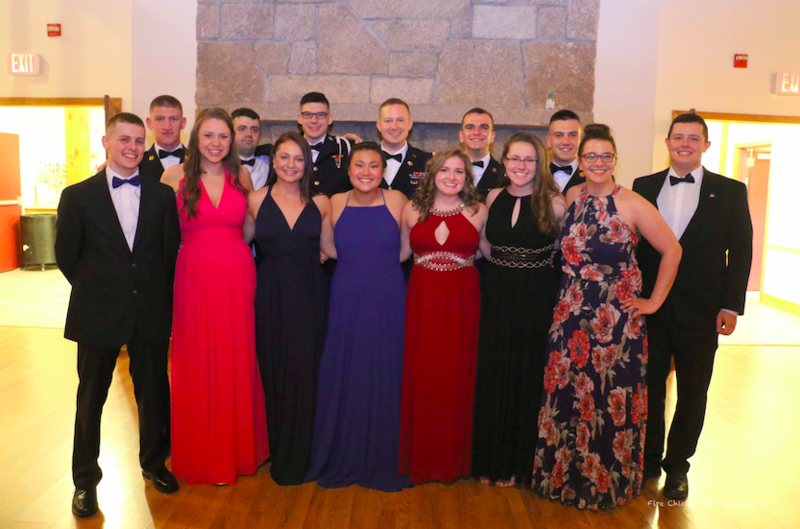 Because Army ROTC is an elective, you can participate your freshman and sophomore years without any obligation to join the Army. 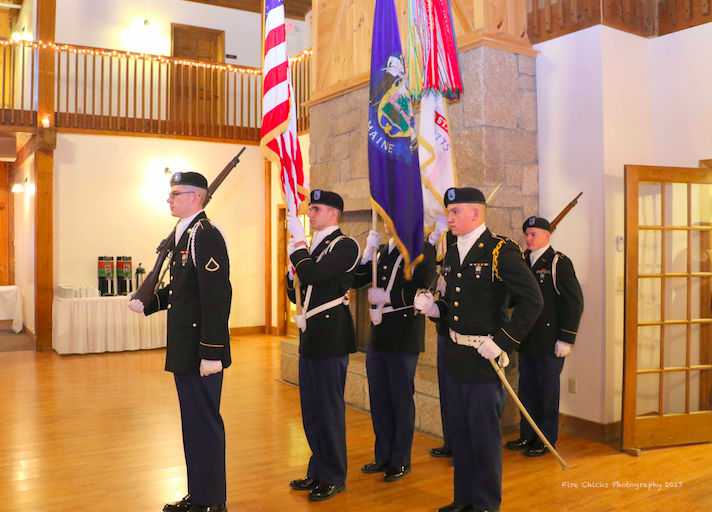 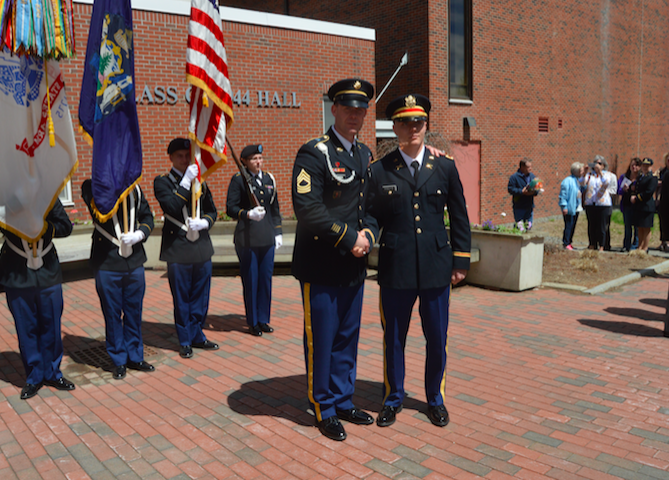 You will have a normal college student experience like everyone else on campus, but when you graduate, you will be commissioned as an Officer in the Army. 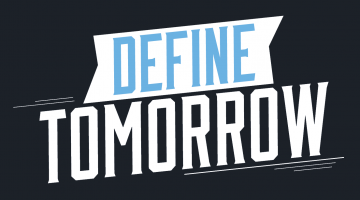 At that point, you will have a wide range of interest areas you can specialize in called branches. 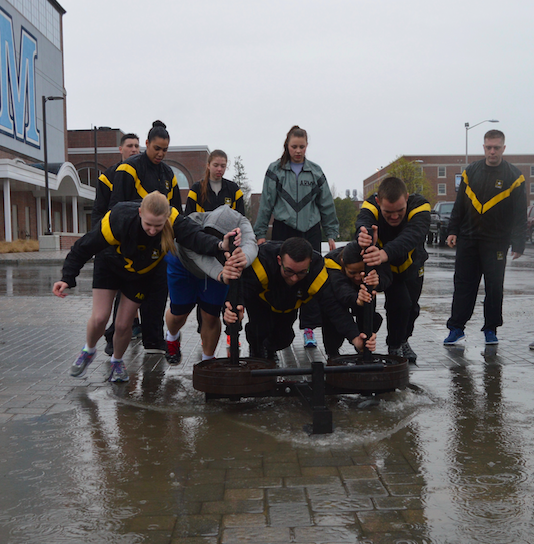 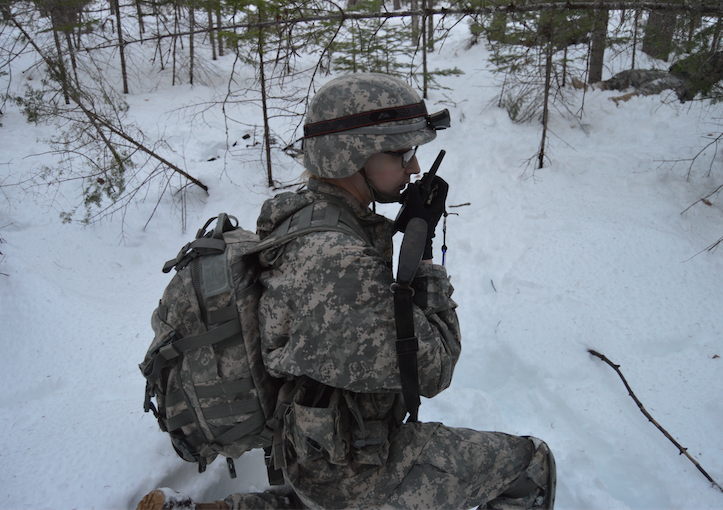 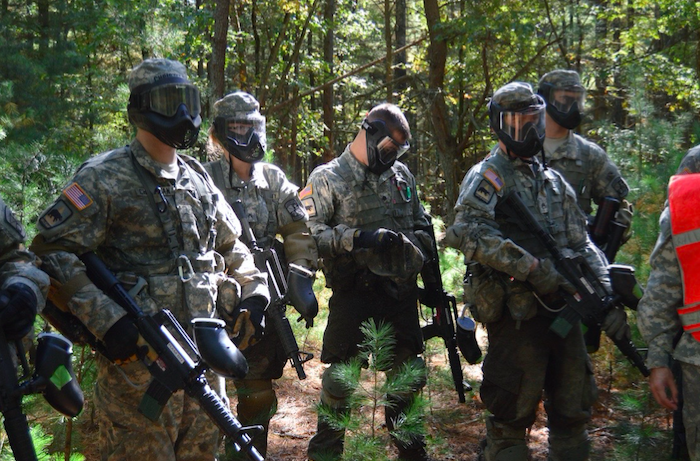 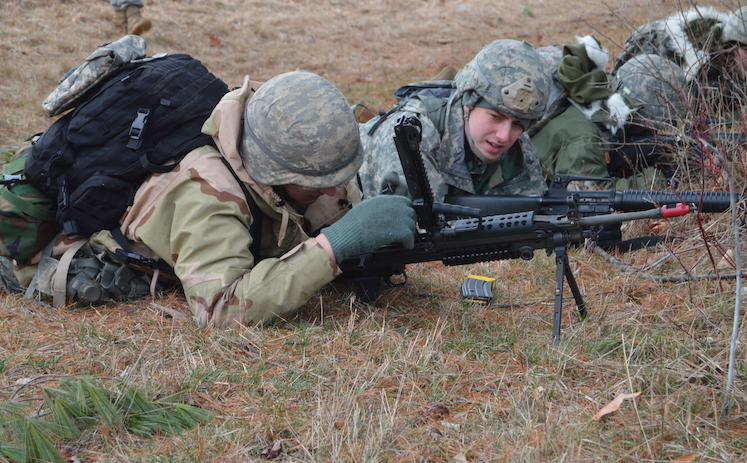 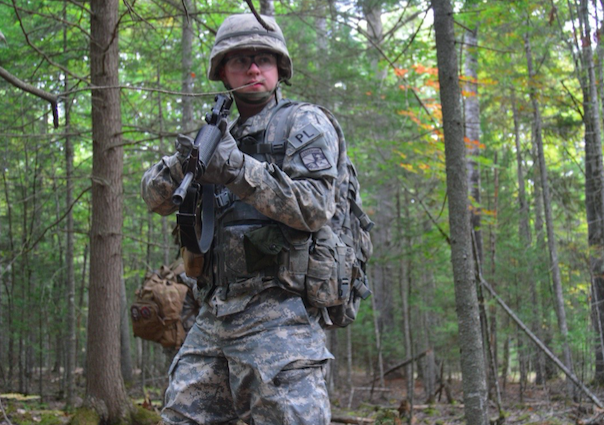 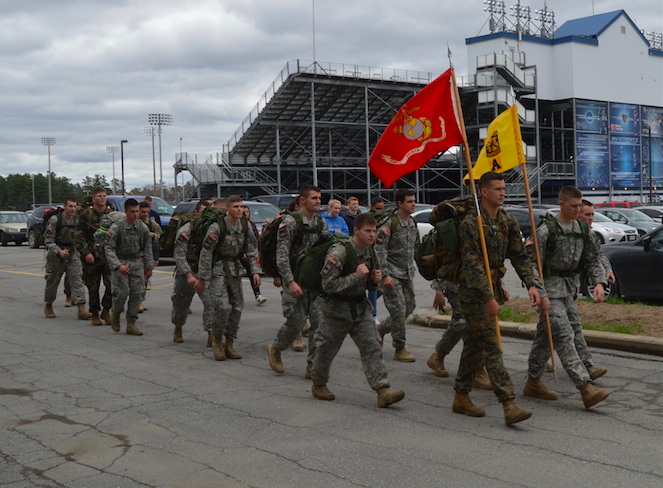 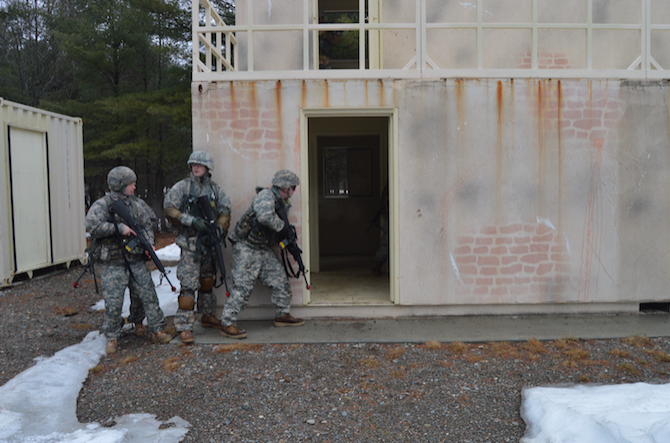 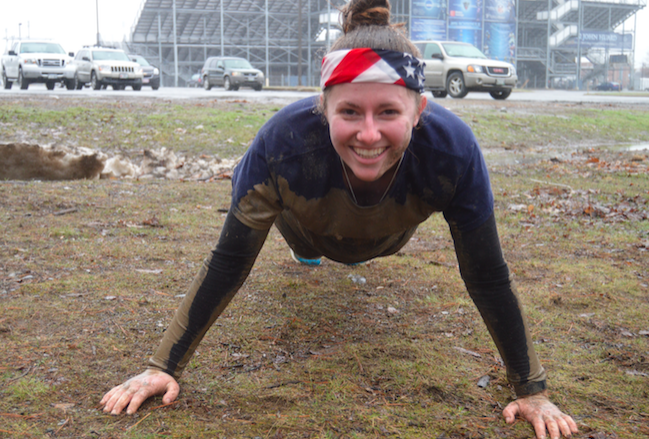 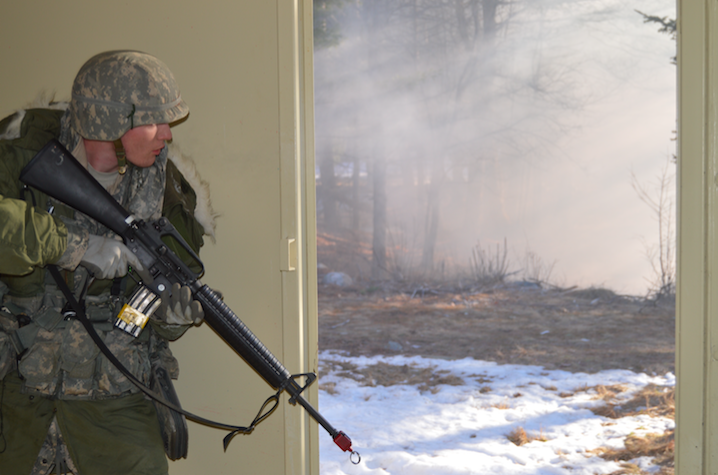 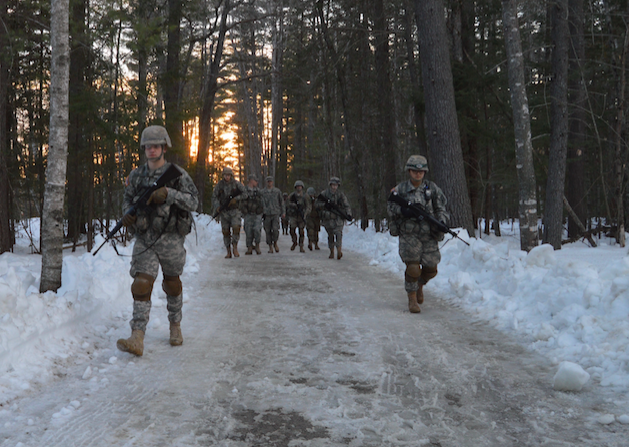 Consider enhancing your skills by enrolling in Army ROTC while at the University of Maine!